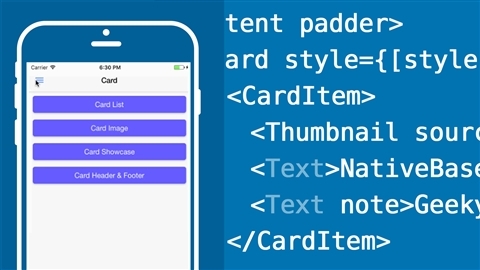 React Native lets you apply your web development skills to create native iOS and Android apps. 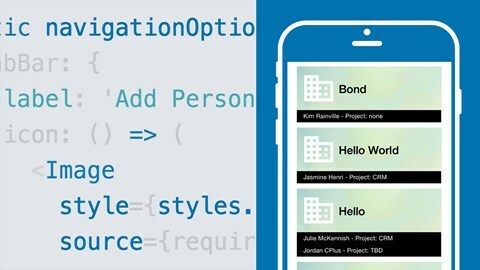 While React Native helps you cross the web/native boundary, there's a lot of detail that differs from traditional web development approaches. Learn key techniques for creating efficient React Native apps. 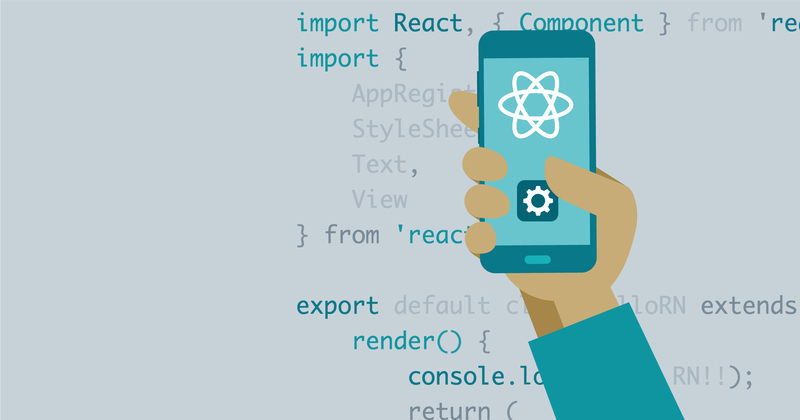 Move from React web development to React Native development. 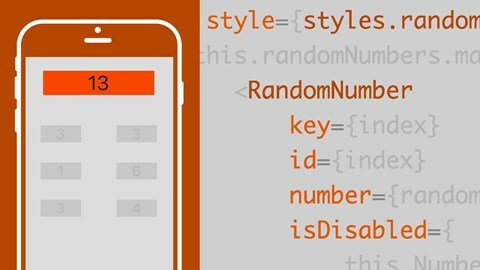 Create attractive, native-looking apps for iOS and Android. Grow beyond React Native itself to incorporate other tools. 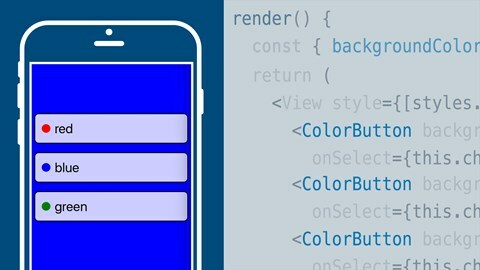 Go through real examples of using React Native to build interfaces for Android apps that follow material design principles. Samer Buna is a polyglot coder with master's degrees in management and information security. Linton Ye is a software developer, entrepreneur, and lifelong learner. Linton founded jimu Labs which focuses on helping designers and developers turn ideas into working software. He specializes in Android app development, React Native, user interface design and development tools. 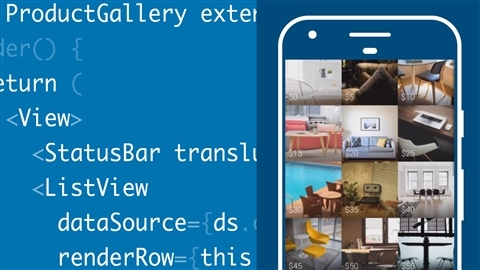 Linton created jimu Mirror, a tool used by thousands of Android developers. He also built Eclipse plugins and tooling for AspectJ at IBM and University of British Columbia. Learning Paths are big commitments. Keep your goal in focus by taking one at a time. Starting Become a React Native Developer	will pause your previous path and save your progress.